The key figure in this band seems to have been songwriter Jamie Rubenstein. 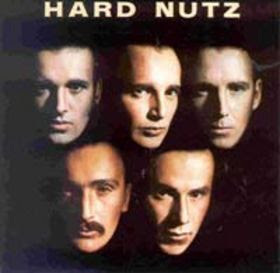 Not many copies of their original album, which was effectively a collection of demos, were pressed almost inevitably ensuring its status as an ultra-rarity. 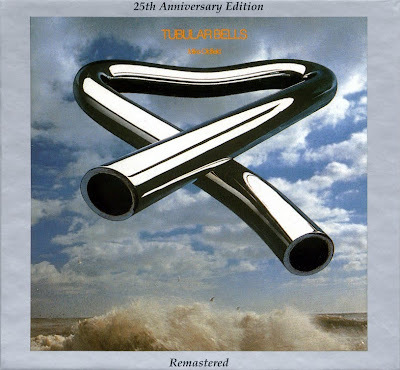 It contained a number of pleasant sometimes whimsical, and even haunting songs plus a frenzied piece of psychedelia, Witch, that was untypical of their sound but now 25 years on is the main reason for its collectability. All the other cuts have female vocals with the best being Fly, which opens the 'B' side. This is based on a fast Take Five (Dave Brubeck) rhythm with electric guitar accompaniment and some good electric guitar leads. Are You Seeing has some electric guitar leads, too, towards the end. The other tracks are acoustic-based with gentle melodies. The Seagull and The Sailor, The Morning After The Night Before and Emma's Saga (especially the latter) have a Samba feel, with sparse guitar accompaniment and discreet percussion only. Overall this was a good album of beautiful songs. The recent CD reissue includes seven bonus cuts which mostly consist of alternate versions of songs on the album. The accompanying booklet includes a band history which Jamie Rubenstein has contributed to. The band later evolved into Byzantium. Mark Barakan is currently part of Bruce Springsteen's backing band under the name Shane Fontayne. (VJ/CA). This folk duo with his older sister Sally provided Mike Oldfield with his first musical outing on vinyl. 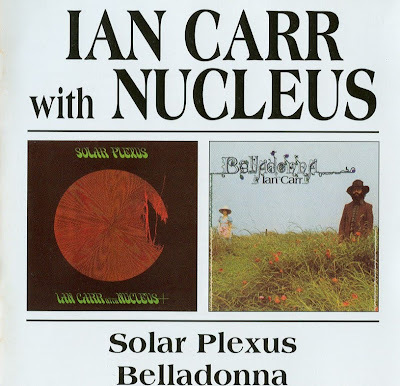 After an album and 45, in 1969, he left to play guitar and bass with Kevin Ayers and The Whole World before recording Tubular Bells in the studio, which became his magnum opus. His sister Sally continued her career as a folk singer and enjoyed some commercial success in 1979 with her 45, Mirrors. The Children Of The Sun album remains a classic period piece of early recordings by the duo. A hard but not heavy rock outfit who were atypical of the mid-seventies but lacked that bit of extra imagination. They were assisted on their first album by 'Rabbit' Bundrick (piano, organ) and on one track by Chris Hughes (brass). All the material on the album were written by Devenport or Lloyd. The single Change's Coming, from their second album, was a cover of a Gypsy 45. The 'B' side, Long Ships, was a group composition and would appear to be non-album. They later evolved into Rage. (MWh). A group from Genova, they had much in common with New Trolls, and some of their members like Usai and Belloni have even played with that band in different stages. They formed in 1969 with the name of Plep, that afterwards became J.Plep, and released a single in that year under this name (the label bears the name "Gil dei J.Plep" that was in fact the lead singer Giorgio Usai). 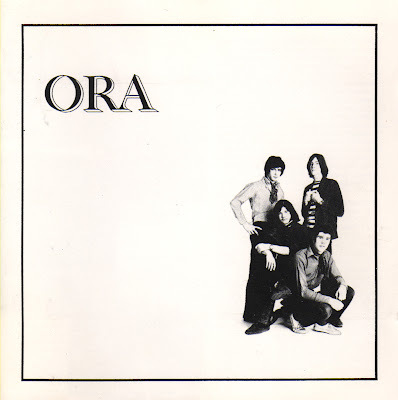 In 1970 the new name Nuova Idea and their first single, presented at the Disco per l'Estate and including two tracks based on a similar theme; but the real success came in 1971, when the band played at the first Viareggio pop festival with Come, come, come, and a long 20-minute version of that track was also included in the Ariston sampler Al Festival Pop Viareggio 1971 along with tracks by Stormy Six and Top 4. The same track was chosen as leading theme of a popular TV show (A come Agricoltura) and appeared on the first side of their debut album In the beginning, while on the other side there were four shorter songs in a more melodic style (three of these had already appeared on the band's early singles). 1972 came and guitarist Marco Zoccheddu left the band, with Antonello Gabelli replacing him on the second album Mr.E.Jones, a concept album based on a clerk's life, with good lyrics and some nice tracks like the long Illusione da poco. The band make a strong use of multivocal and falsetto parts not unlike New Trolls', but the instrumental parts are very well played. In 1973 another new guitarist, Ricky Belloni from the Milan group Il Pacco, and the band releases their best product, Clowns, where the particular (and disturbing, to many listeners) voice of the newcomer adds an original touch to a majestic instrumental background. The success is still far from Nuova Idea, and the band members split, with Belloni joining New Trolls in 1975 to record their Concerto Grosso n.2, Usai following his example in 1978, and drummer Siani playing with Equipe 84 and Opus Avantra. Another drummer, Flaviano Cuffari (from Simon Luca's backing band), had briefly played in the group just before the split. After the end of Nuova Idea Ricky Belloni and Paolo Siani formed the short-lived supergroup Track that only released an album on Ariston in 1974, Track rock, a sort of all-stars jam session. Belloni also had a solo single on PDU (Ricordi da bruciare/Letto sfatto) in 1974 before joining New Trolls. The first line-up of Nuova Idea was also behind the Underground Set name with a totally different kind of records.